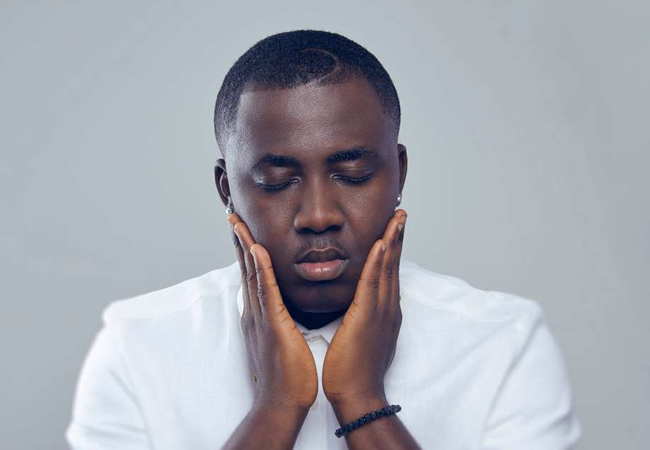 In an exclusive interview with AJ Sarpong on Citi TV’s ‘Hall of Fame’, Kontihene said even though he does not know much about how NAM1 went about his gold business, he believes there is a virtue in him that can be tapped into. He said even though he does not want radio presenters to play his song ‘Asesa’ song when discussing Menzgold issues, he does not have anything against NAM 1. Recently, some radio presenters started playing Kontihene’s ‘Asesa’ while discussing Menzgold Matters. He came out to warn them to stop playing the song. Menzgold was asked to stop operation following directive from the Securities and Exchange Commission (SEC). Currently, Nana Appiah Mensah is not in Ghana even though court had issued arrest warrant on him.